Physics is the study of nature, properties of matter, energy and its interconversion from one form to another. The subject of physics is considered as a poster child of mathematics because its roots have emerged from the field of Mathematics. 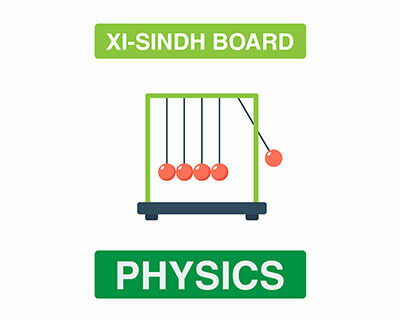 The course of Physics spans over 10 chapters, containing a fair amount of lectures, derivations and numericals with little theory. 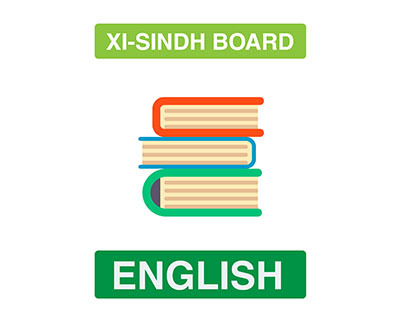 Similar to Punjab board, BIE Sindh follows similar paper pattern with physics paper is divided into 3 parts known as subjective(68 marks), objective(17 marks) and Practical examination(15 marks). 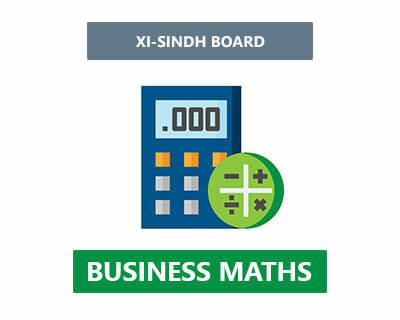 Keeping all these facts into account, the subject of physics has been deemed compulsory by BIE Sindh especially for the students of Pre-engineering and Pre-medical. 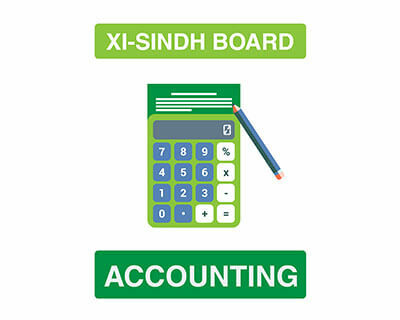 Syed Irtiza is certainly one of the most profound teachers available at MyInterAcademy.com. 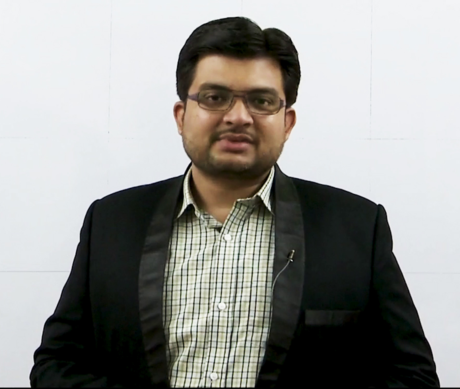 His fabulous educational background is his clear reflection of skills as he has managed to attain a masters degree in Civil engineering from prestigious NED University. 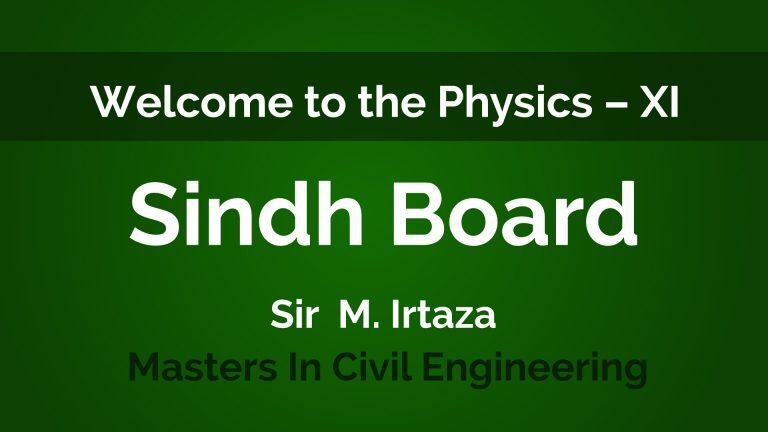 Syed Irtiza is the man who really knows how to attract attention from his students with his jolly and fun style of teaching. Moreover, his unique certainly coincides with the motto of MyInterAcademy.com which is “Making Learning Fun”.